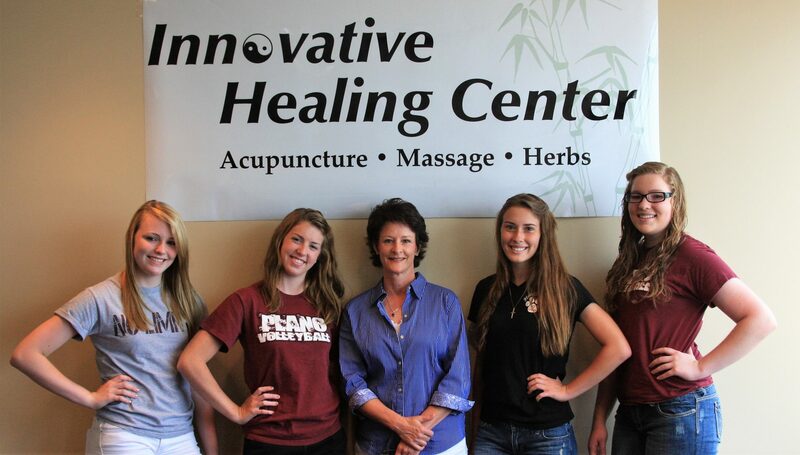 At Innovative Healing Center we are certified and experienced in sports injury treatments. Over the years we have had the opportunity to work with athletes on many levels, from high school competitors to professionals. Our goal is to speed recovery from injury and optimize physical performance. Each custom treatment addresses acute and chronic issues as well as problems that result from overuse. How does acupuncture treatment help with specific injuries? Prevent injuries before they occur! Acupuncture helps prevent injuries by working on the whole body, not just the problem sites. 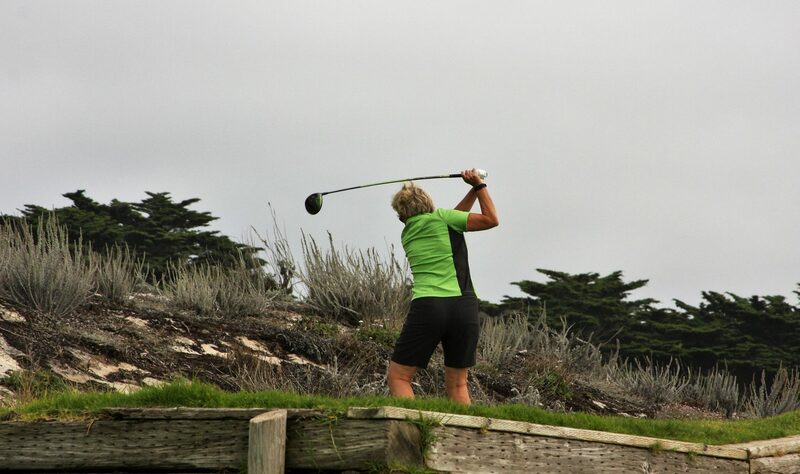 Bringing the body’s natural rhythms into balance decreases the possibility of injury by making sure that no one system, limb, or joint is weaker than others. Athletes tend to know what their weakness is – either from old injuries or from a known location where they carry tension or where they “feel it” after a hard work-out. Acupuncture can work proactively to strengthen these sites, decrease muscular tension and guarding, and prevent inflammation and swelling. Acupuncture is a holistic treatment taking into consideration how everything in the body interacts. This means that we can help your body stave off a cold, have a more efficient metabolism, get more rejuvenating and restful sleep, deal with stress, and have more balanced hormones. We have also treated professional athletes and trainers, Iron Man competitors, competitive and recreational runners. The goal of acupuncture is to bring balance back to the body, so that we can train and compete at the highest level! 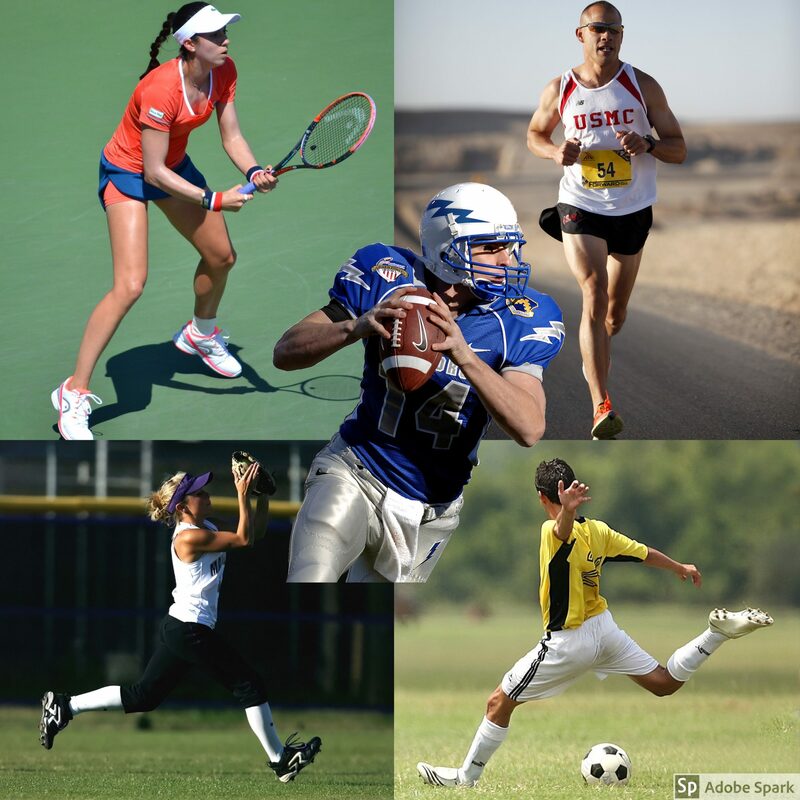 If you are interested in pursuing acupuncture for preventing sports injuries and/or increasing performance, please see our brochure below and call us at 972-742-1152 to discuss an ideal treatment regimen for you.